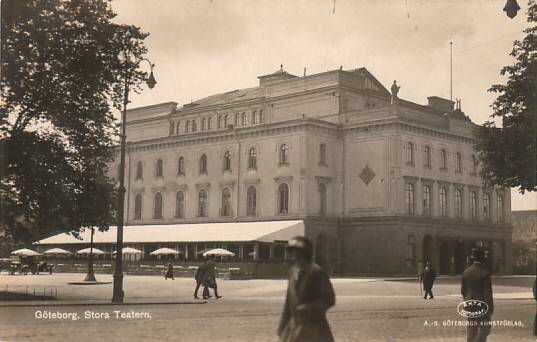 "Big Theatre", opened 1859. Used for opera performances until 1993. 605 seats. 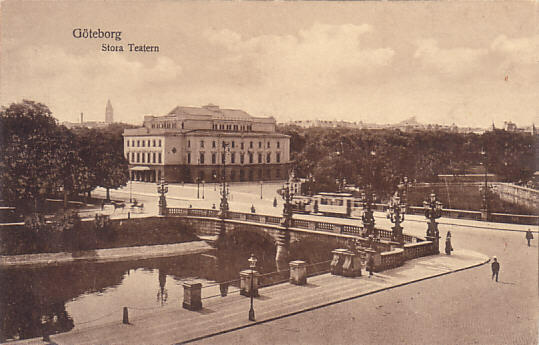 Reverse Text: "Göteborg - Stora Teatern"